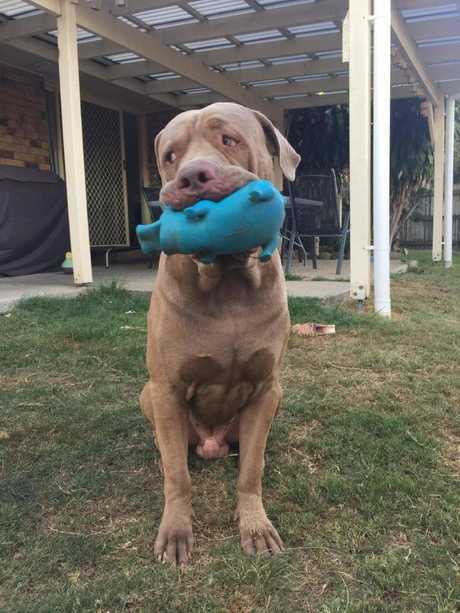 Hank the Neo Mastiff has been released back to his owners at Rothwell, as a declared dangerous dog. A DOG that left a seven-year-old girl with a hole in her cheek and requiring ongoing surgery has been returned to its owners after an 18-month long legal battle. The victim, now nine, says she is "scared he is going to hurt me again". She said she was terrified of seeing the dog again and by the sound of it barking. The victim's mother said she was "shocked and disappointed with the decision" and just wants the dog out of the street. "Who is the victim here, the dog or my daughter?," she asked. She said having the dog near her daughter "added to her trauma". The incident between Hank, a Neo Mastiff, and the girl, happened at Rothwell on October 21, 2016. 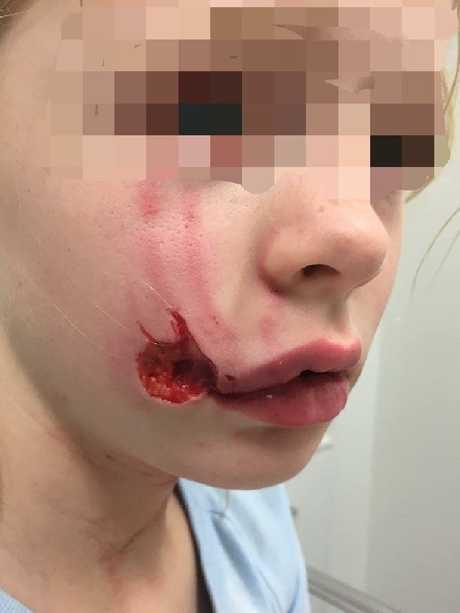 The 7-year-old victim after the dog attack on October 21, 2016. The victim had patted the dog on many occasions. On this day the victim asked the owner of the dog for permission to pat Hank. The owner agreed and showed her where to pat. "There was no growl, he just jumped up and bit me," the victim said. The victim's mother, who had been nearby watching, noticed the dog jump ­forward. "There had been no bark, no snarl or growl. At this point I honestly thought that Hank had just jumped forward. Then I heard (the victim) scream." A neighbour phoned triple 0 and the victim was taken to hospital, where she underwent plastic surgery to repair the hole in her face. The young girl will have to have more surgery as her face grows to revise the scarring. 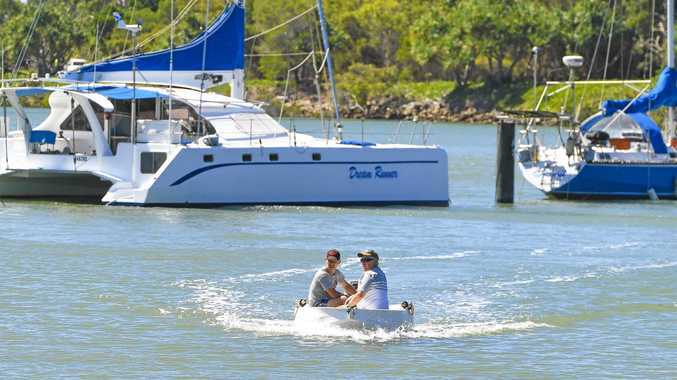 The mother of the victim reported the incident to Moreton Bay Regional Council, on the Monday, once home from hospital. "I hate the word attacked, but that is what happened," the mother said. The dog was officially declared a dangerous dog by Moreton Bay Regional Council on December 9, 2016. A council spokesman said the owners failed to comply with the conditions for owning a dangerous dog. On May 23, 2017 the council seized Hank and ­issued a destruction order. A council spokesman said this decision was based on the owner's noncompliance with conditions for keeping a dangerous dog, the seriousness of an unprovoked attack, the possible risk to the community and that the likelihood of another unprovoked attack could not be prevented. In the days following the dog's seizure the owners launched a social media campaign calling for Hank to be released. The victim's mother said she could not believe people were supporting the dog that had caused such a serious injury to her daughter. On August 14, 2017, the Queensland Civil and Administration Tribunal (QCAT) upheld council's decision to destroy the dog. 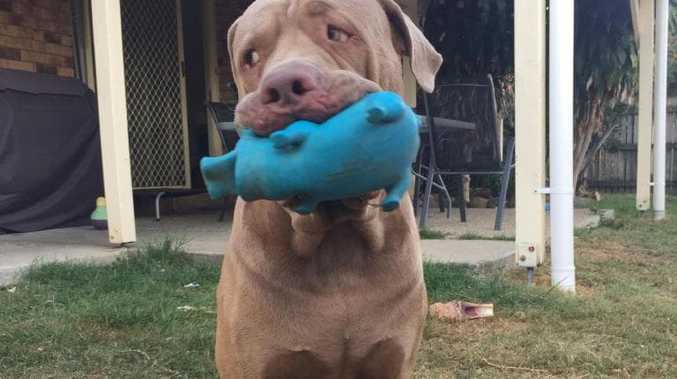 The owner appealed. On December 22, 2017, the decision to destroy the dog was once again upheld. Then on September 24, 2018, QCAT determined Hank was fit for release, but was to be treated as a dangerous dog. "For reasons we have set out it was not reasonably open to the learned member to conclude that any threat posed by Hank could only be satisfactorily dealt with by the destruction of the dog," the statement read. Hank was released to the owners on September 28, after the council found the yard compliant with the dangerous dog restrictions. The Herald contacted the owners of the dog but did not receive a response by time of print.